Fighting game fans everywhere enjoyed a nostalgic adrenaline boost with the release of Mortal Kombat last year. With brutal X-Ray combat mechanics and a lengthy story mode, Mortal Kombat eventually went on to become the Best Fighting Game of 2011. Now that the Playstation Vita has officially hit the market, Warner Brothers Interactive and NetherRealm Studious decided to create a Komplete Edition geared towards the handheld device. During PAX East 2012 I had an opportunity to play the game and here are a few of my thoughts on the title. Mortal Kombat Vita is a phenomenal recreation of the console version that comes packed with a few bonuses. 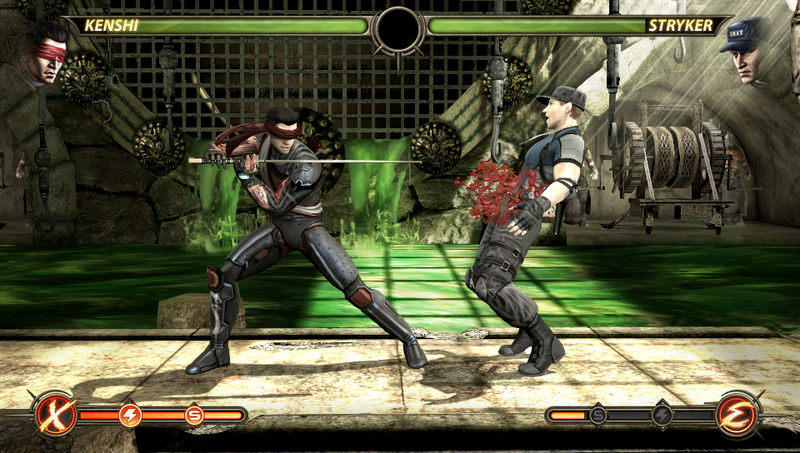 For starters, the game runs at an impressive 60 frames per second and both the action and animations appear fluid throughout. Most Vita games traditionally run at 30 frames per second and thus their ability to bump up that number deserves some recognition. Graphically, the game isn’t quite as crisp as the console version but it isn’t necessarily a slouch in that department either. The end result of the gameplay experience more than makes up for this and will easily convince diehard fans to check out the game. When it comes to Vita Specific features, MK Vita introduces touch screen fatalities and X-Ray moves. The concept behind executing these maneuvers are time based and depend heavily on if you already know how to pull off fatalities using the normal controls. There are also Test Your Slice and Test Your Balance modes that allow you to use the Vita in different ways. On top of that, there is a Challenge Tower with over 150 Missions and 6 hours of additional gameplay. If you’re interested in playing against friends, you have the option of using either Wi-Fi or AD-Hoc (for up to 100 feet). Overall, Mortal Kombat Vita is a fun fighting game that’s ideal for fans that are always on the go. The addition of Vita specific features provides a new way to play the game and can become quite addictive once you get use to it. 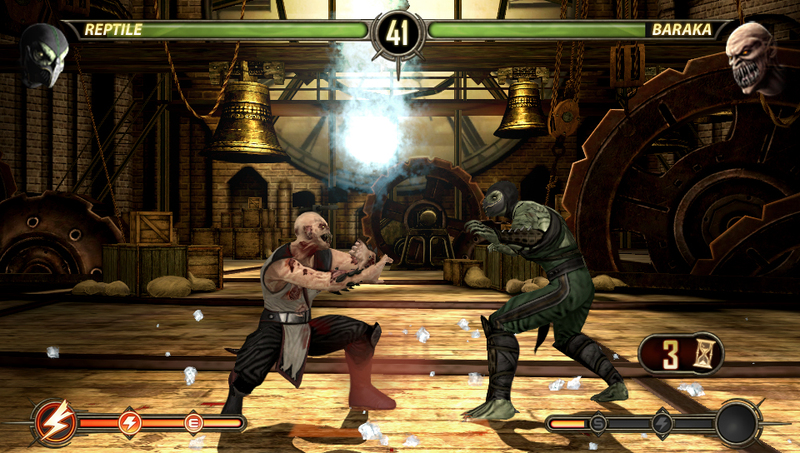 Mortal Kombat Vita releases on the Playstation Vita on May 1st (in North America) and on May 4th (in Europe).